There is clearly a vast demand for a genuine weight-loss solution that – in spite of current Government-led initiatives – continues to grow unabated. The impact on the health and well-being of this nation is immense; and the vast sums that are spent in treating this problem through NHS funding will not reduce in the foreseeable future. Indeed, with the worrying growth in gastric band and gastric bypass surgery continuing, expenditure is set to rocket over the next few years. So how can this translate into a unique opportunity for your practice? We know that the harsh calorie-restrictive diet regimes employed in so many of the established weight-loss methods are simply not sustainable – in fact there is clear evidence that these methods end in eventual weight-gain for the client. Then there are the new “fad” approaches that rely on the suggestion of an internal restriction for which there is no certainty of long-term change in behaviour. As a Hypnotherapist, you will know that any lasting solution to the problem of unhelpful habits and repetitive self-sabotage in your client has to be through the authentic promotion of behavioural change. Sustainable weight loss – if it is truly to be for the long-term – has to be based on a meaningful and achievable change in lifestyle, not through the denial of food or restriction. 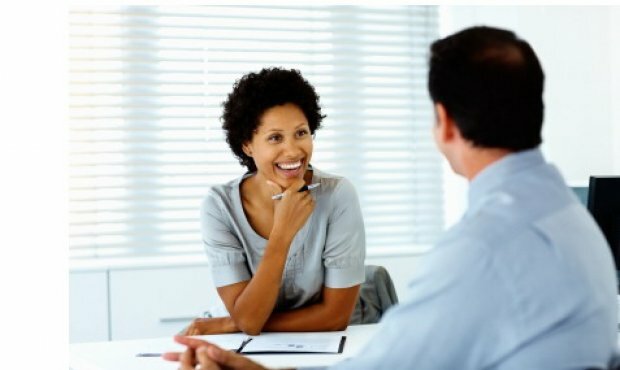 If the client genuinely feels good about the changes he or she is being encouraged to make, they will be highly motivated to continue with them and not to revert to old habits. New to the Course this year is an expanded module on Mindful Eating which focuses on the many positive results that teaching your clients just this one exercise can have. The Programme incorporates state of the art CBT- based homework hand-outs for the client, as well as employing highly effective audio and visualisation techniques to ensure an extremely enjoyable and successful experience. 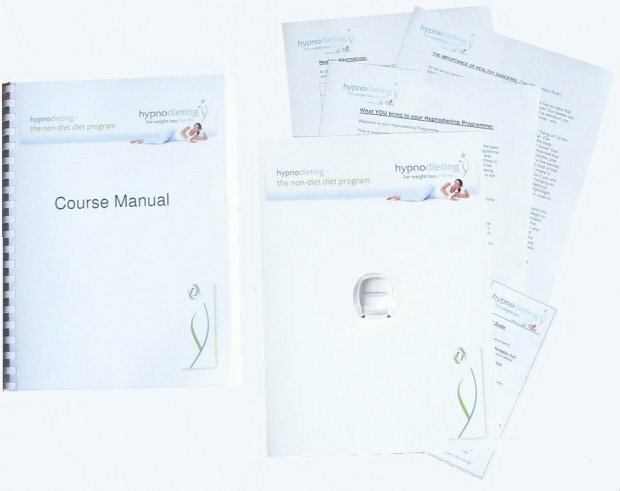 The Hypnodieting Training Course will enable you to provide this unique Hypnodieting Weight-Loss Programme to your clients. Our intensive training weekend is packed full of highly relevant facts and information that has never before been delivered in this uniquely practical way. This detailed training course content is included for you in the Course manual which remains with you as a complete step-by-step reference guide for future use. It will become an invaluable tool for your practice, and provides instruction, scripts, and guidance covering a wide range of “what if” scenarios. Our proprietary data and information on exercise and nutrition is also contained in the manual and is not available in this format from any other source. …receive invaluable personal training and instruction in nutrition, movement and exercise from one of the most highly regarded and established experts in the UK today. …leave with a complete six-session step-by-step programme ready to deliver to your clients immediately. … take away with you all the necessary materials, presentation folders and hand-outs for your first three clients. You can also choose to have your own dedicated page on the Hypnodieting website together with a personal email address to ensure that all relevant enquiries are forwarded directly to you. These are just some of the many benefits you will enjoy through training with Hypnodieting. Please have a look through the Course summary now and see how quickly and easily you can add this highly profitable, ethical business to your own current practice. Remember, when you join our training course and become a certified Hypnodieting Consultant, you will keep your valued independence while at the same time enjoying the high fee-levels and cachet associated with the Hypnodieting brand. The Course also awards you 10 CPD hours. *If you would like to see a complete client case study, do please ask.